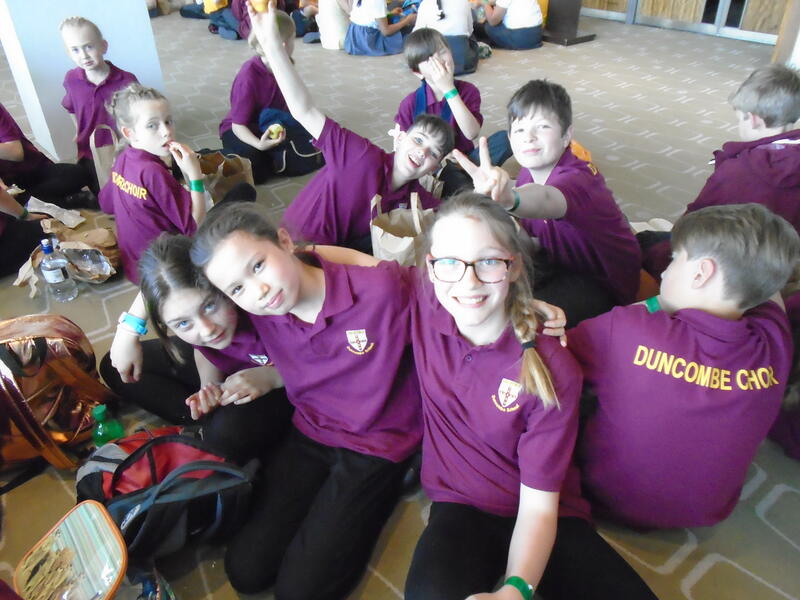 Also Duncombe Year 4 Choir, have made it to the finals of The Lea Valley Junior Schools’ Choir Competition taking place The Spotlight, formerly Broxbourne Civic Hall on 26th May. Duncombe children will be singing ‘Now is now’ and ‘The Disco Beat’, conducted by Mrs Vanessa Welch, Music Team Leader and accompanied by Mrs Jane Turner, Music Coordinator. 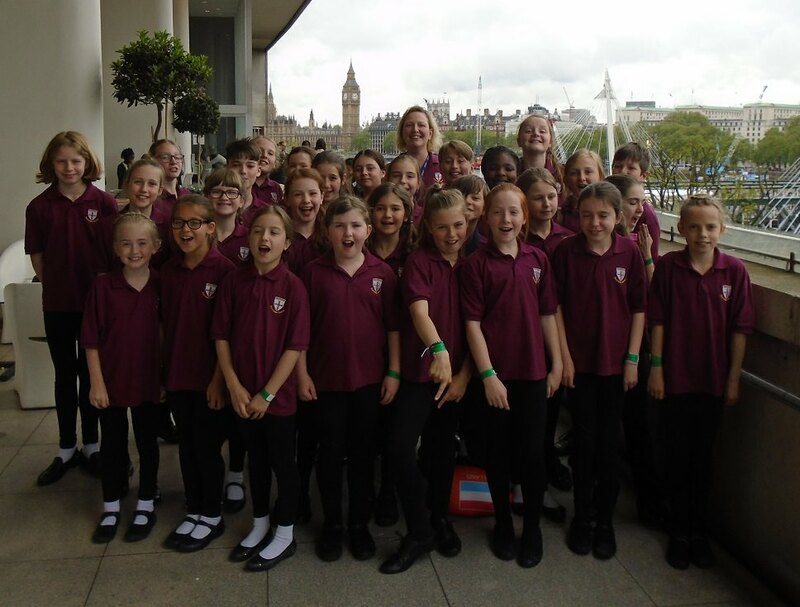 Mrs Welch said “The choir have been doing lots of rehearsal and are really excited to be performing on the big stage at The Spotlight”. The judges for the competition are Derek Harrison, Musical Director for Hertford Choral, Deanne Tucker, Head of Music at John Warner School and Paul Burrell, Head of Music at Presdales School. Their decision on the winner will be announced at the end of the show which will also include performances by some outstanding local musicians. Derek Harrison said ‘The standard of singing on the recordings was very high and it was good to see some new schools in this year’s final. 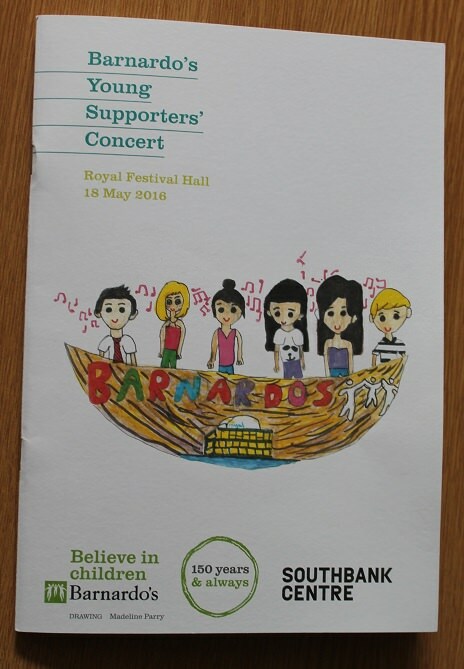 We look forward to another excellent evening of School Choir singing’. 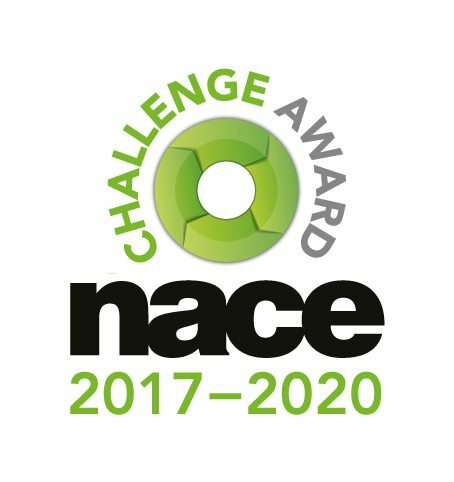 Participants will all receive certificates for taking part and other finalists are St Cross from Hoddesdon, Downfield from Cheshunt, St Mary’s C of E from Ware and Stapleford Primary School.